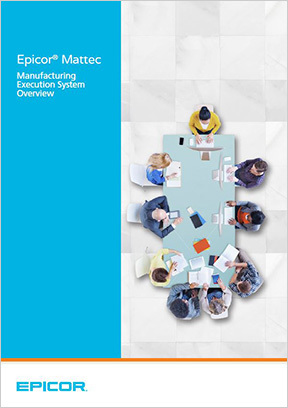 Which manufacturing best practices actually apply to the way you do business? How can you make sure your ERP system will support your unique processes? Which ERP system provides the best blend of standardization and customization? 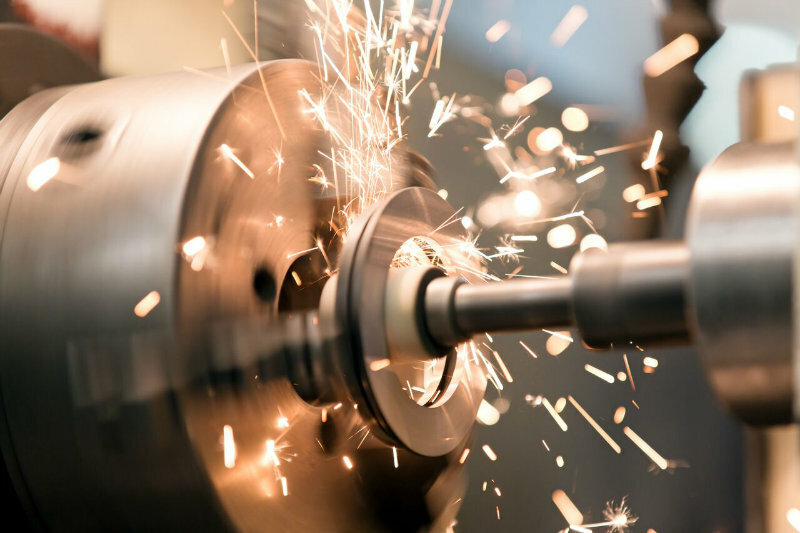 For 30 years, MIS has been specializing in helping manufacturers design and implement Epicor ERP Manufacturing systems that meet the exact needs of their individual businesses. 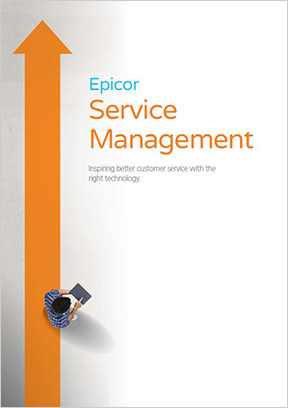 We start by applying the built-in business processes of the Epicor ERP system. We then work with you to discover what’s truly unique about your business, and we tailor the system to support your uniqueness in ways that maximize your efficiency and drive greater profitability. Scale your operations to a new distribution center. Open plants in additional countries. Offload product lines to third-party shipping and logistics providers. Integrate your production system with your ecommerce website in real time. Manage inventory for your key customers. Learn how MIS prepares your team to get the most out of ERP. In the face of global competition, shrinking margins, and intense new regulations, you’re under greater pressure than ever to go beyond operational “status quo” and achieve operational excellence. MIS can help you get there. 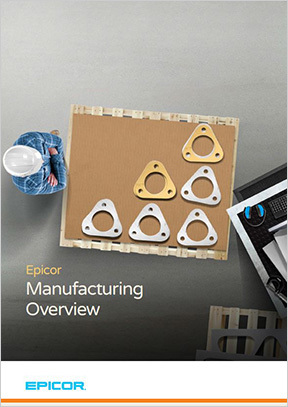 We’ll help you deploy an Epicor ERP Manufacturing solution that meets your needs. You’ll get the tools and information you need to make fast, informed decisions that lead to higher levels of customer satisfaction—and greater profitability. 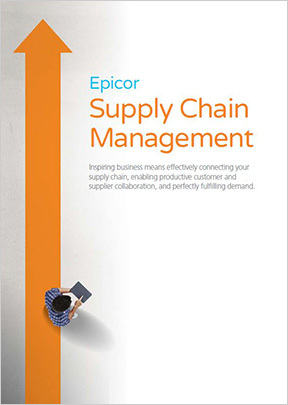 The savings we achieved through the Epicor ERP solution have been tremendous. Through the enhanced ability to cross-reference our materials with order histories, we were able to reduce our inventory by 10 percent within the first six months of implementation. This has allowed us to pre-order 40 percent of our raw material and negotiate lower prices with vendors, resulting in significant cost savings and discounts.